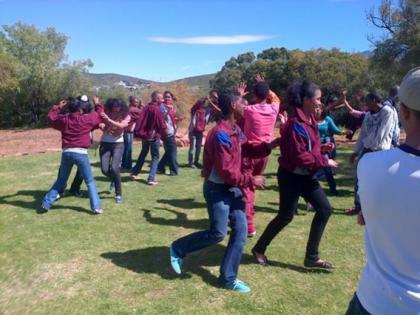 Last year we celebrated Biodiversity Day at the Karoo Desert NBG with the participants learning about the wonders of succulents. We are once again planning an exciting programme with local high schools for this month. In June 2016 we will celebrate Environment day; in September 2016 Arbor Day; etc. Book for our special lessons in good time. We conduct career programmes at schools and we also showcase biodiversity careers at a careers expo. Look out for our holiday programmes. 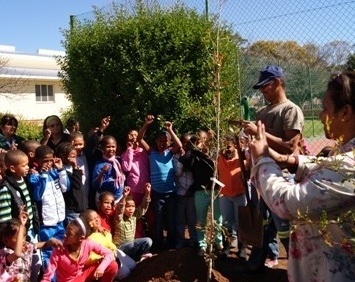 They include fun and interactive activities to keep children busy in a productive way during school holidays by educating them about important environmental issues.